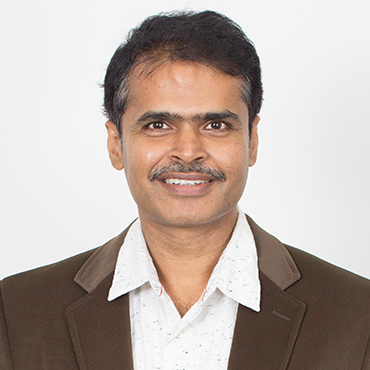 Ashok is active in creating a strong technology-oriented ecosystem at Compassites. He has written papers and presented them at several industry conferences. He strives to achieve service improvements and quality management. Facilitating innovative solutions, he has been the liaison between Compassites and its patrons. He is laser-focused to make Compassites a major global player in the IT services industry.